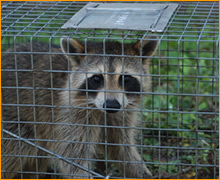 Nationwide Humane Animal Removal, Animal Control, Wildlife Removal and Wildlife Control professionals. Qualified Experts in Animal Removal. 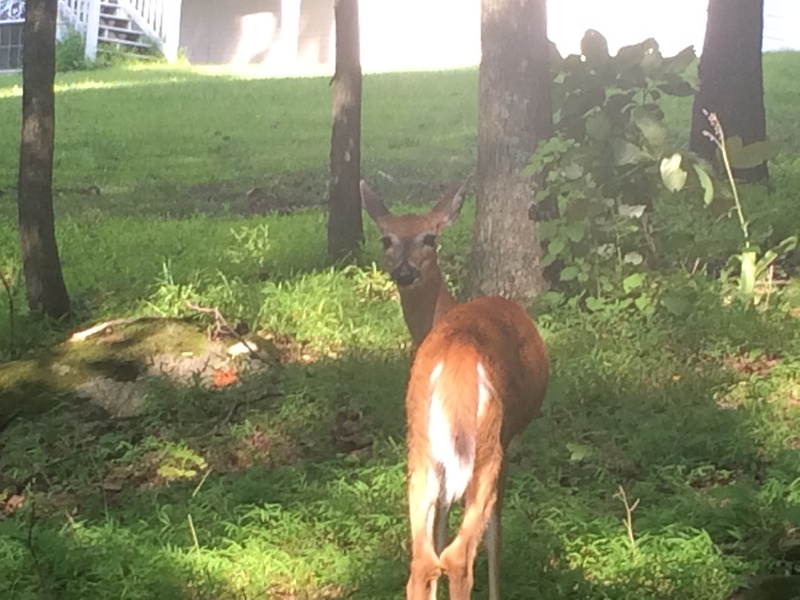 Email us at info@animalcontrolsolutions.com and for calls in Virginia with nuisance Wildlife Please call 703-881-3170, all others please Locate an Animal Removal Professional or use navigation on the left hand side of this page to find your local provider. Animal Control Solutions has professionals that perform animal removal and animal control services for residential, industrial and commercial clients in across the United States. Our experts can handle any Animal Removal problem from Bat Exclusion to Skunk Removal and provide gentle and humane animal removal services using the latest technology and equipment. Our AnimalRemoval Experts have been specially trained in Animal Removal specific to your area! They take care of Animal Removal problems in the most gentle and humane way possible. All Animal Removal Experts listed undergo a rigorous training program for Animal Control and Animal Removal in order to give you the most efficient and cost effective solution to your wildlife problem. 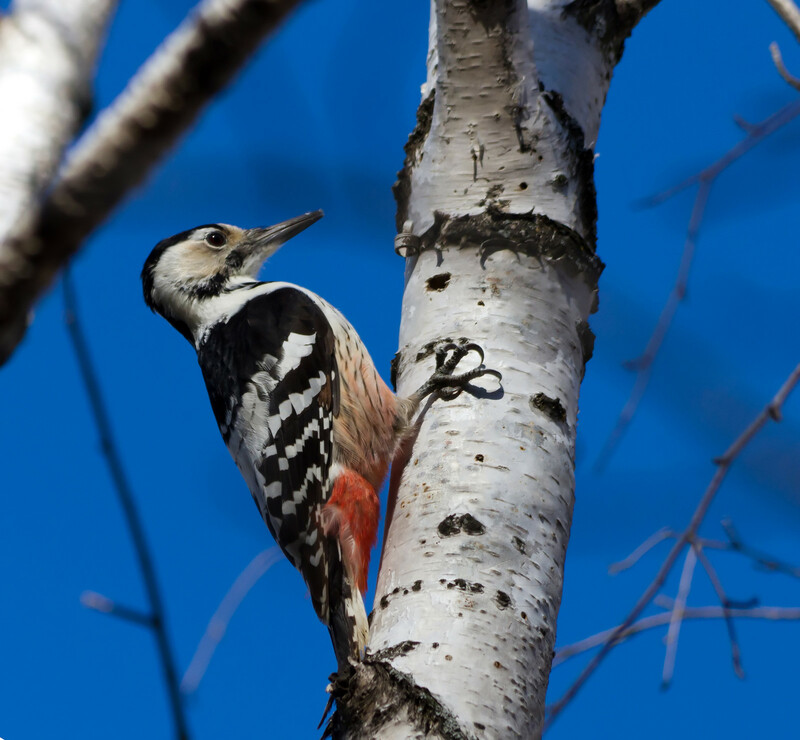 Our animal removal professionals are licensed and insured for your protection and comply with all laws regarding wildlife control and wildlife removal in the United States. They are equipped to handle any kind of animal, pest and wildlife removal problem such as armadillo removal and control, bat removal and control, squirrel removal and control, raccoon removal and control, snake removal and control, skunk removal and control, bird removal and control and many more nuisance animals. In addition to animal removal and control, our experts can help you with Wildlife and Animal Exclusion Services, Dead Animal Removal, Damaged Insulation Replacement and Attic Restoration Services across the United States. If you are experiencing a problem with any of these pest animals, you need an animal removal specialist who can provide professional solutions. Just select a state on the left for an animal removal expert in your area. We take pride in the experts we list and we strive to make sure they perform removal and animal control services ethically and humanely. Some of the cities we service include but are not limited to Fairfax VA, Denver CO, Jacksonville FL, Los Angeles CA, Dallas TX , Chicago, and all parts of Maryland. we also service many other loctions that can be found in our Select Location menu on the left. Many of the wildlife control companies have been listed on this site for well over 10 years, we have a wonderful relationship with the men and women that we work with and continue to grow our website to include areas of the United States that we previously had no one listed before. We are one of the United states largest wildlfie removal company and have made many friends in this industry, If we do not have someone listed in your area, send us a email and we will try to accomindate you. Also, if you feel you have not received the type of service that you feel is acceptable from someone listed on this site, Let us know.